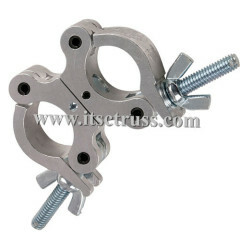 Trussing accessories includes connection jointers,pins, R clips,screws and nuts, baseplates,top sections,hoists,clamps,adjustable feet, firbre sling,all corners, lifting towers, ground support,conjunctions,ect. 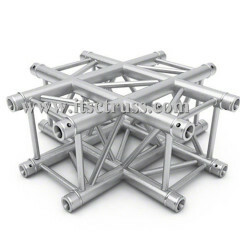 In some situation, custom accessories also needed for trusses projects. 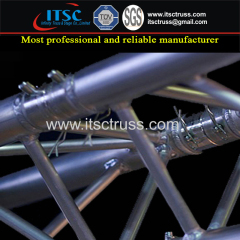 T type 3 way corner for lighting trusses , a lot of trusses for sale, stage truss systems, lighitg truss rigging, lighitng truss rigging. 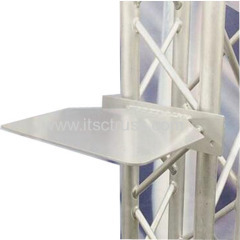 lighting truss corners have a range from 2-to-6-way corners at serval angles from 45 to 135 degrees. Other customs corners for roof also available. 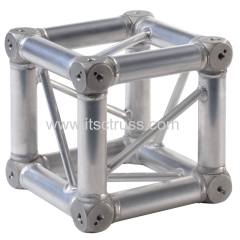 3-way Quatro Trussing Connector is used in the 90 deg.connection in trussing system solutions, expecially for Indoor events and exhibits booths. 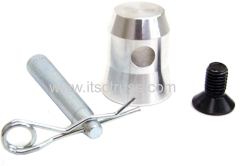 Conical Coupler R Clips and Jointers make the Spigot Trussing much easy and quick to install during constructing a trussing system in events. This universal conjunction is also named 6 way corner. 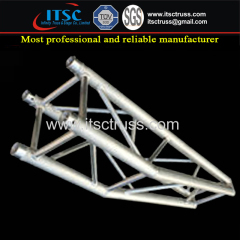 It is usually applied for lighting trusses rigging installation, such as exhibitions, booths. 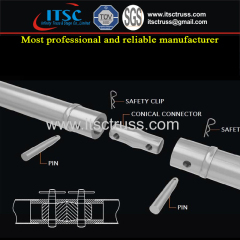 Conical Coupler Jointers is essential for conical coupler trussing to connect the lighting trusses and relative items together in truss setup system. 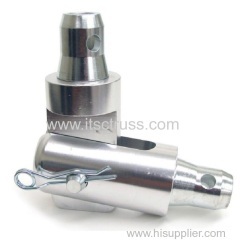 Swivel coupler is also named double clamp, 500kg capacity and it is usually used to connnect the lighting trusses for stage lighting in events. 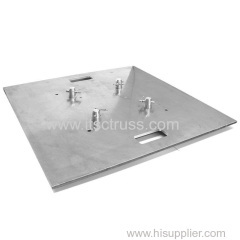 This book hinge is also name book corner.It is compatible for 290x290mm trusses. 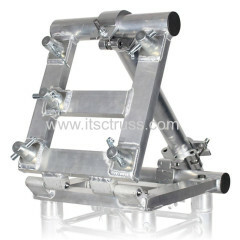 DJ equipment trusses installation for 60 degrees. 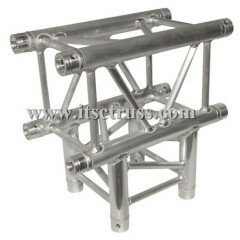 Aluminum clamp is separated to single clamp and double clamp. 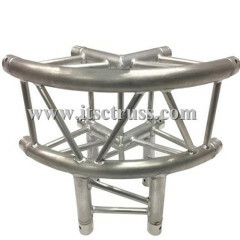 It is for 50mm tubes lighting trussing and lighting hanging. 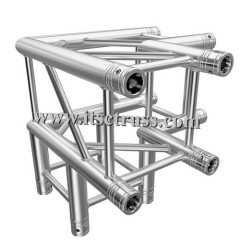 Group of Accessories for truss has been presented above, want more	Accessories for truss and Aluminum trussing accessories, lighting truss accessories, Please Contact Us.